How do you create a marquee activation to help maintain momentum and engagement during a 12-week summer-long campaign? Real-time Interactivity: Built using Unreal gaming software, this is the first branded, interactive experience for VR display with the new Oculus Rift. 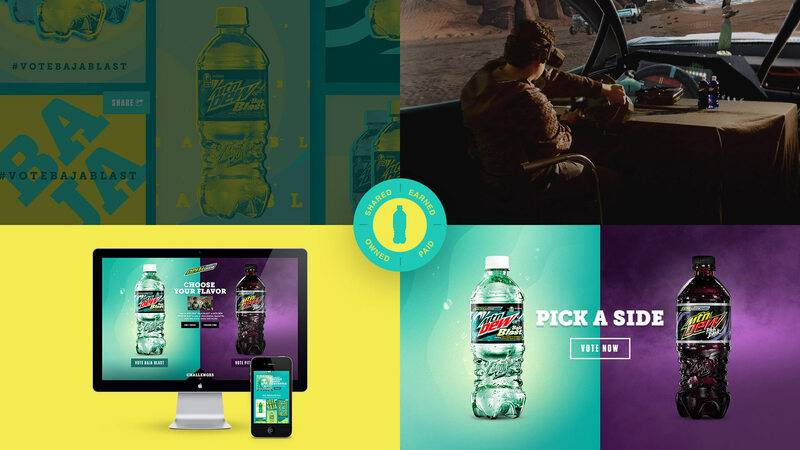 Campaign Context: The driver’s vote is counted as part of the larger DEWcision 360 campaign to help determine which flavor wins. The DEW Racing Team: To integrate the three drivers into the experience, we held a motion capture shoot so we could recreate their exact gestures and expressions. 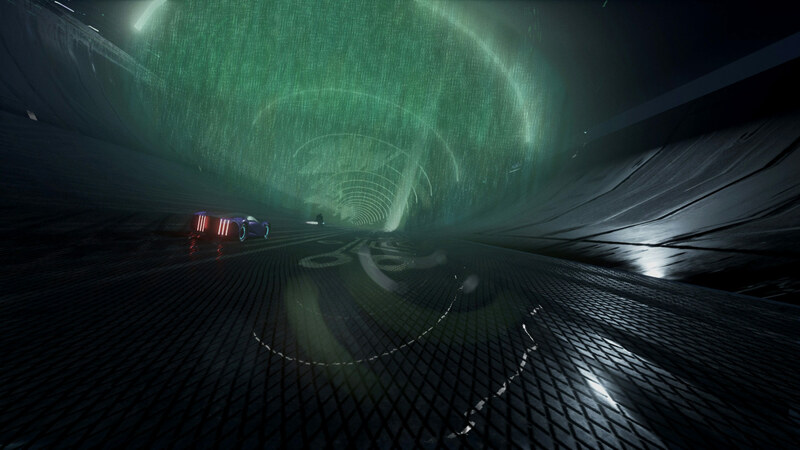 Bullet Time: The track integrates ‘bullet time’ where all of the action is slowed down so the driver can fully explore and embrace the 360-degree environment. Need for Speed: The movement and choreography of the cars draws from both actual racing experiences and heightened, fantastical actions inspired by the brands. The DEW Virtual Reality platform is all about giving DEW Nation never-been-done-before engaging experiences—providing fans with access to adventures that might not otherwise be possible without future-forward technology. 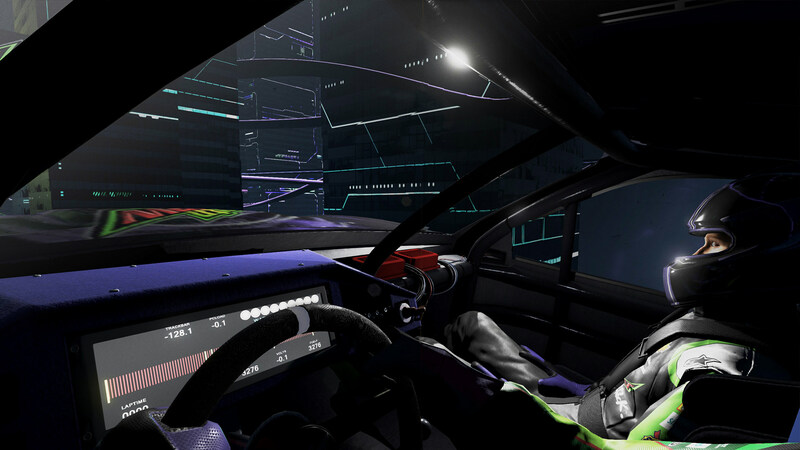 With each experience, we continue to increase the scale and interactivity and decided to immerse fans even further by creating a choose-your-own adventure gamified VR racing experience. DEWcision VR Racing put fans in the virtual driver’s seat to choose their favorite flavor of Mountain Dew. 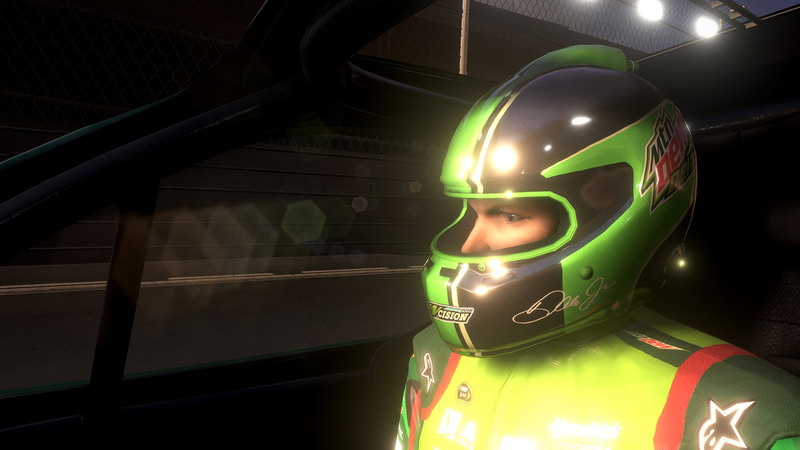 When viewers put on the VR goggles, they are transported to an immersive VR racing world powered by Mtn Dew Pitch Black or Mtn Dew Baja Blast flavors and copiloted by one of the drivers of the DEW racing team, including Dale Earnheardt, Jr. Depending on which path they choose, their vote is counted as part of the larger DEWcision 360 campaign to help determine which flavor will stay on shelves. 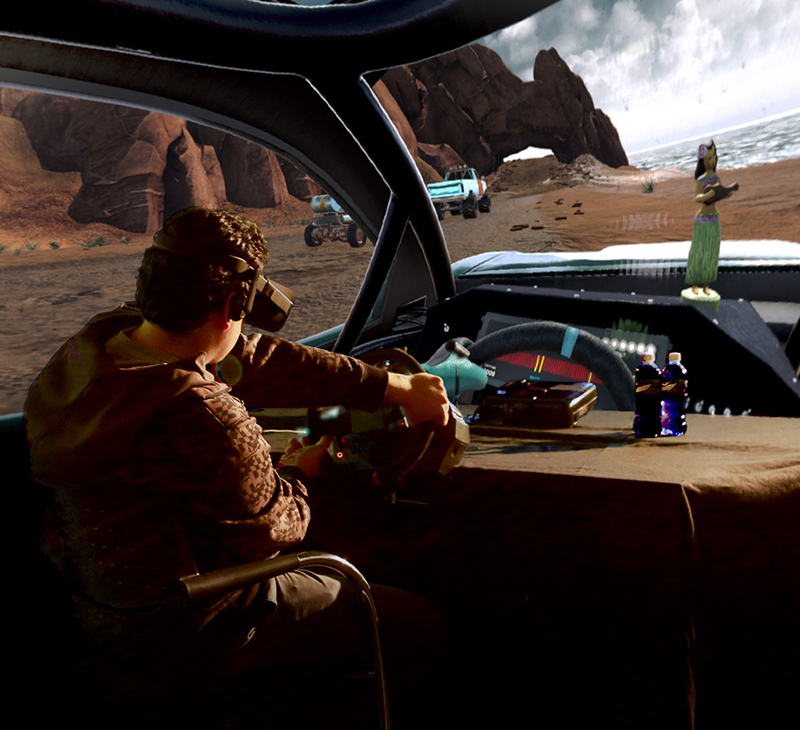 We developed the experience using Unreal gaming software for VR display with the new Oculus Rift. 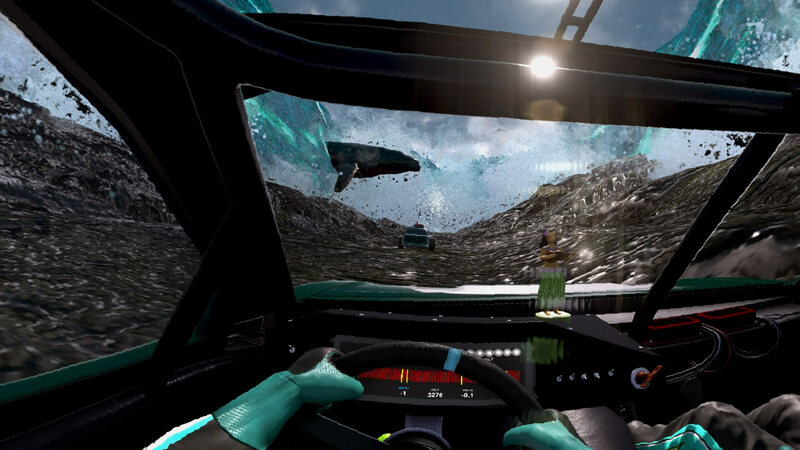 Unlike the previous DEW VR experiences, which were pre-rendered, DEWcision VR Racing is an interactive, real-time experience that blurs the lines between video gaming and marketing. The experience capitalized on the curiosity surrounding a still emerging platform to create conversation and drive additional earned impressions and reach to the DEWcision 2016 campaign. The experience capitalizes on the curiosity surrounding a still emerging platform to create conversation and drive additional earned impressions and reach to the DEWcision 2016 campaign.